The Chiropractic Society of Rhode Island s joining chiropractors nationwide during National Chiropractic Health Month (NCHM) this October to share back injury prevention and strengthening tips as well as information on the value of a drug-free approach to low-back pain treatment. NCHM raises awareness of the benefits of chiropractic care and its natural, whole-person, patient-centered and drug-free approach to health and wellness. This year's theme, "Back to Basics" emphasizes simple yet significant strategies for maintaining spinal health throughout a lifetime, as well as the growing body of evidence supporting drug-free approaches to low-back pain treatment. "Back pain remains one of the most disabling conditions worldwide, and is a common condition for which doctors prescribe pain medications, such as opioids." says Dr. David Dwyer, president of Chiropractic Society of Rhode Island and a chiropractic physician at Toll Gate Chiropractic in Warwick and Wakefield, Rhode Island. “We want people to know that there are other approaches to back pain treatment, such as chiropractic care, that do not involve drugs. There are also simple strategies and exercises you can learn to help keep your spine healthy and pain-free." Statistics show that every day, more than 1,000 people are treated in the ER for misusing prescription opioid pain medications, and deaths involving the drugs have quadrupled since 1999. Back pain is one of the most common conditions for which opioids are prescribed. In the wake of the opioid epidemic, many respected health care organizations are recognizing the value of a conservative, non-drug approach to pain. Low-back pain treatment guidelines updated this year by the American College of Physicians now encourage the use of conservative therapies, such as spinal manipulation, for low-back pain before the use of drug therapies and surgery. 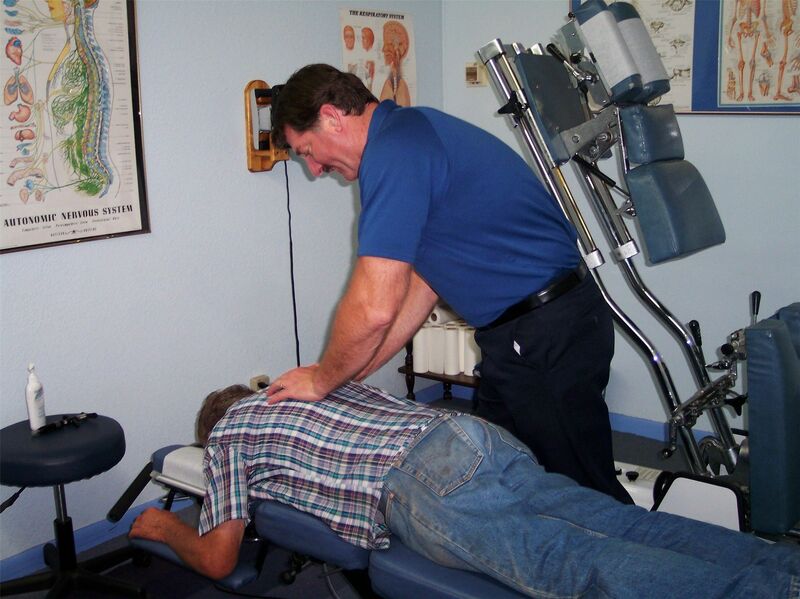 Chiropractors are experts in performing spinal manipulation and are trained to offer ergonomic and lifestyle advice to help patients strengthen their spines, enhance overall health and prevent back pain. To learn more about NCHM and back pain, visit www.acatoday.org/NCHM.